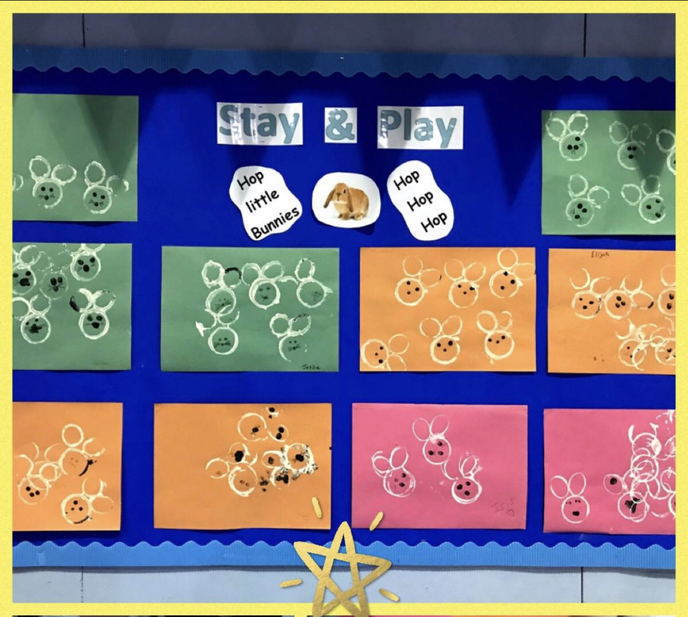 We're having an Easter Party for our Stay and Play Group. All welcome to come along. 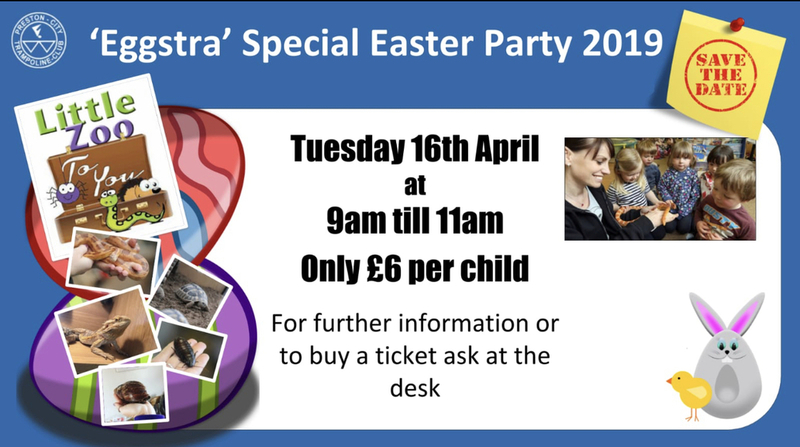 £6.00 per child, older siblings are welcome as its the Easter Holidays we just ask that they are mindfull that this is a preschool event so there will be lots of small children and babies. 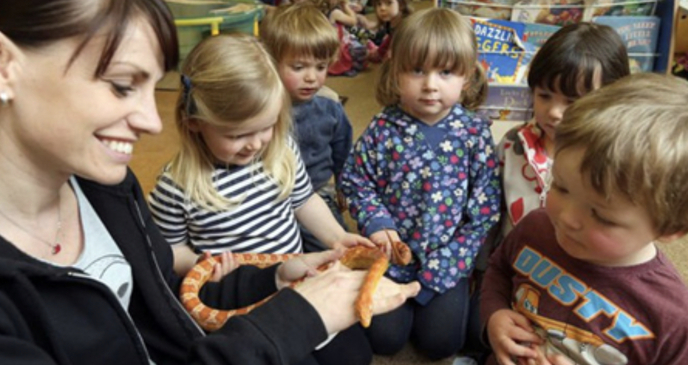 So excited that Little Zoo is coming along for the children to hold,touch and learn about the animals. The 'TuckNBrew' will be serving hot drinks & toast along with the usual snacks. There will of course be Toys, Easter Crafts, Soft Play and lots of bouncing. Numbers are limited so book your place today ! £6.00 per toddler/baby payable in advance please.